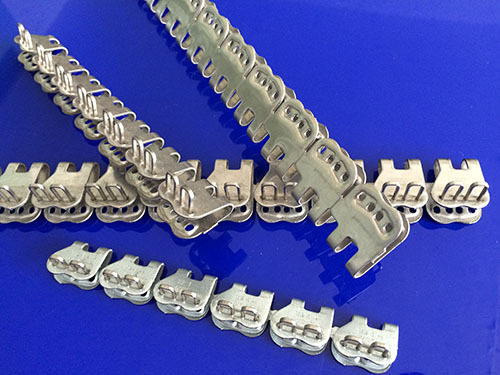 For light duty belts, by using an open ended hammer tool, it allows continuous lacing of wider belts. 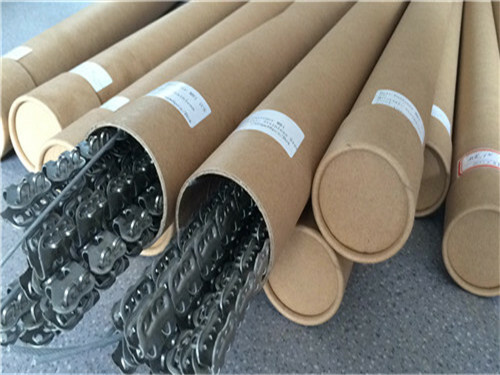 Material: stainless steel or galvanized steel. Usage: surface mining, coal and hard rock, asphalt plants, pulp and paper, sand and gravel plants, and other demanding applications.